KING OF THE ROAD COOLER! 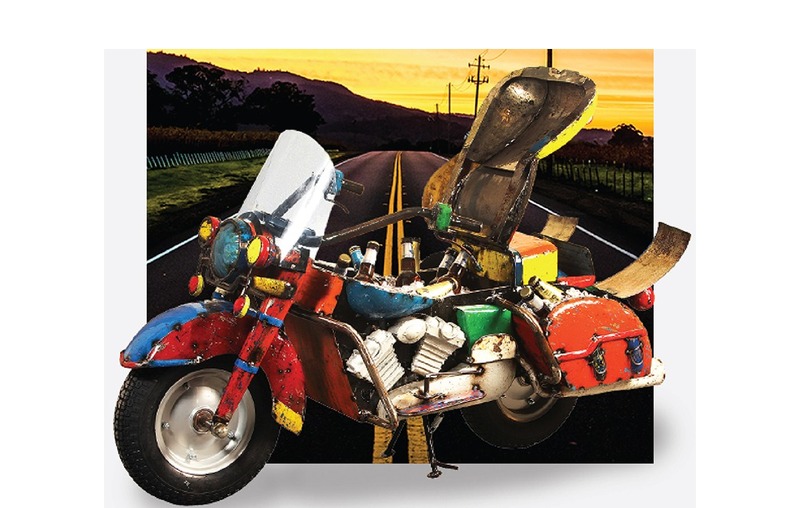 If you haven’t seen our King of the Road Motorbike Cooler yet then you are in for a treat!! This stunning design is guaranteed to drive your friends insane with jealousy! Fill her up with ice and drinks and then wheel her around your party for drink stops. The wheels and steering make this one of our most fun coolers yet!